Comp points are going to be earned by slot players whenever they play for real money at most land based, online and mobile casino sites. The whole idea of a comp club scheme is to reward players’ loyalty and their gambling volumes with free rooms, slot play or meals and show tickets, or in the case of online and mobile casino sites additional playing credits. However, there are going to be a huge number of different types of comp clubs and player’s clubs available to you in any playing environment, and with some hunting around and carefully selecting just where you play any type of slot machines you play too you can lock in a great deal of additional playing value. The two main aspects of any comp club scheme that will determine if it is one you should consider making use of are the number of points you earn based on each 1.00 you wager and also just how many points you need to accumulate before you can redeem those points. The more points you earn per real money wager you have placed and the lower the redemption rates the better! Be aware though that most if not all casinos will offer their customers something known as a multi-tier comp club. 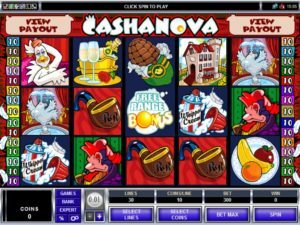 As such when you are playing slot machines for real money at such a site or venue you can rise up through the many different tiers of those comp cubs and by doing so you will earn more comps and/or get much more generous redemption rates. Therefore before you simply start playing slot machines anywhere with your own hard earned cash you should make a point of comparing just what is on offer to you via a comp club or players clubs scheme, and then make an informed decision on which casino is going to be offering you the maximum rewards based on your level of play. Multi-tiered comp club schemes also often award players will a range of additional extras when they reach each higher tier. But be aware that you are often required to retain your higher tier through you gaming action over a set period of time, or you will drop down the tiers of that comp or players club. 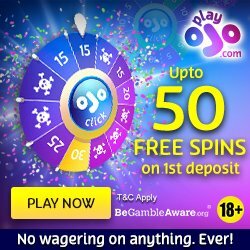 The only downside of playing online and mobile slots in regards to what you will be able to redeem your accumulated comp points for is that you are usually only able to exchange them for additional playing credits, but make sure if you do play at such a site there are no or very low play through requirements attached to turning your comped credits into real money credits. 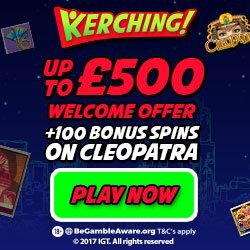 You will discover some online and mobile casino sites will offer some form of comp point redemption shop, which is where you are going to be able to turn your comp points into all manner of different things which can include free flights, electronic and electrical goods and all manner of other merchandise too!